If you’ve wrestled with Windows 10, you’ve undoubtedly heard of PowerShell. If you’ve tried to do something fancy with Win7/8.1 recently, PowerShell’s probably come up, too. After years of relying on the Windows command line and tossed-together batch files, it’s time to set your sights on something more powerful, more adaptive—better. PowerShell is an enormous addition to the Windows toolbox, and it can provoke a bit of fear given that enormity. Is it a scripting language, a command shell, a floor wax? Do you have to link a cmdlet with an instantiated .Net class to run with providers? And why do all the support docs talk about administrators—do I have to be a professional Windows admin to make use of it? The first thing you’ll need is PowerShell itself. 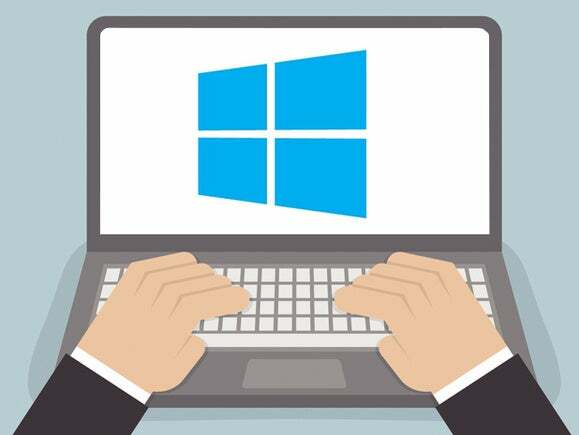 If you’re using Windows 10, you already have PowerShell 5—the latest version—installed. (Win10 Anniversary Update has 5.1, but you won’t know the difference with the Fall Update’s 5.0.) 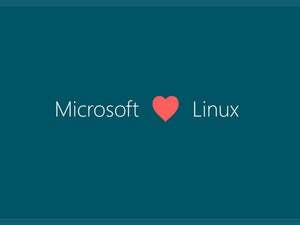 Windows 8 and 8.1 ship with PowerShell 4, which is good enough for getting your feet wet. Installing PowerShell on Windows 7 isn’t difficult, but it takes extra care—and you need to install .Net Framework separately. JuanPablo Jofre details how to install WMF 5.0 (Windows Management Framework), which includes PowerShell, in addition to tools you won’t likely use when starting out, on MSDN. Commands like cd and dir aren’t native PowerShell commands. They’re aliases—substitutes for real PowerShell commands. Aliases can be handy for those of us with finger memory that’s hard to overcome. But they don’t even begin to touch the most important parts of PowerShell. As noted at the bottom of the screenshot, help files for PowerShell aren’t installed automatically. To retrieve them (you do want to get them), log on to PowerShell in Administrator mode, then type update-help. Installing the help files will take several minutes, and you may be missing a few modules—Help for NetWNV and SecureBoot failed to install on my test machine. But when you’re done, the full help system will be at your beck and call. In the help dir screenshot, you might have noticed there are two listings under SYNTAX for get-childitem. The fact that there are two separate syntaxes for the cmdlet means there are two ways of running the cmdlet. How do you keep the syntaxes separate—and what do the parameters mean? The answer’s easy, if you know the trick. You get a succinct list of the webpage’s content declarations, headers, images, links, and more. See how that works? Notice in the get-help listing for invoke-webrequest that the invoke-webrequest cmdlet “returns collections of forms, links, images, and other significant HTML elements”—exactly what you should see on your screen.